Helps Increase your Strength and Performance! Świetna kreatynka lepsza niz trec olimp czy vitalmax! One portion in the morning on an empty stomach, another portion immediately after training. One portion in the morning on an empty stomach, another portion (optional) 6-8 hours later, before a meal. The optional dose may be helpful in case of sportsmen with large muscle mass. The remaining users may use only one portion on non-training days. 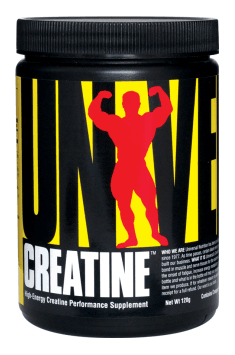 Creatine is usually used in 8 weeks cycles or longer. It may be used after meals, using on an empty stomach is not necessary.